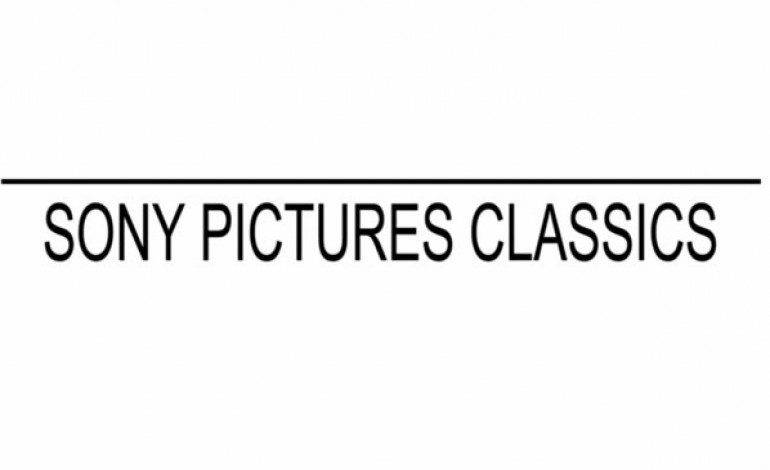 Sony Pictures Classics, while partnered with RatPac Entertainment, have gained North American rights to director Roman Polanski’s new French thriller Based on a True Story. Polanski is excited to be collaborating with SPC once again, as he feels that they have a track record of acting as champions for European cinema. Polanski and co-writer Olivier Assayas (Clouds of Sils Maria, Personal Shopper) have adapted their film from a novel written by Delphine de Vigan. The novel of the same name is apparently based on actual events from de Vigan’s life, though the extent of her embellishment is unknown. Screen Daily was the first to report. Based on a True Story follows Delphine (Emmanuelle Seigner), a novelist suffering through writer’s block due to the overwhelming success from her previous book. While at a signing Delphine makes the acquaintance of L (Eva Green), a singular individual who posses all the traits of a sophisticated woman that Delphine wishes she had. L, evidently an expert sociopath, realizes this and proceeds to capitalize on Delphine’s vulnerability, attempting to steal her life. While the names of the film’s characters haven’t been released, these would be their respective roles when referencing the characters in the novel. Those at SPC believe that the film will be a refreshing break from the monotony of what the industry has been giving audiences. They’ve even claimed that this will be Polanski’s best film yet. However, when looking at the plot one might find themselves hard pressed to see the originality in the concept.